Psychic Spies was a film project shot in Portsmouth, based on the wartime arrest of a well known psychic for allegedly revealing state secrets. 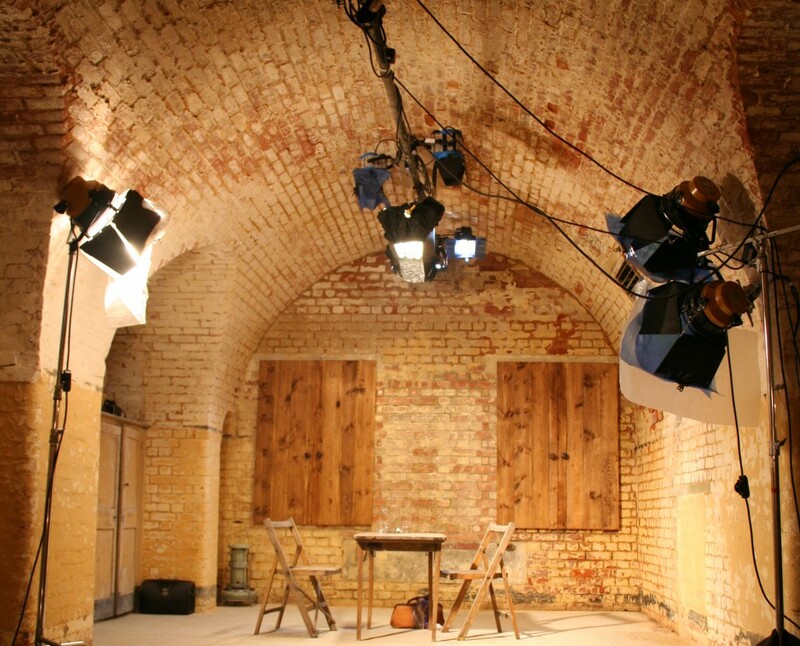 Gemini provided both lighting equipment and power supply to a Victorian fort complex which formed the main location. This involved running cables deep underground and providing safety lighting on set. The rigging required overhead lighting which provided a challange as the set is also a listed building. This resulted in an innovative rigging solution using several points which enabled us to fulfill the lighting brief while maintaining the integrity of the building. We also provided the gaffer and the electricians.